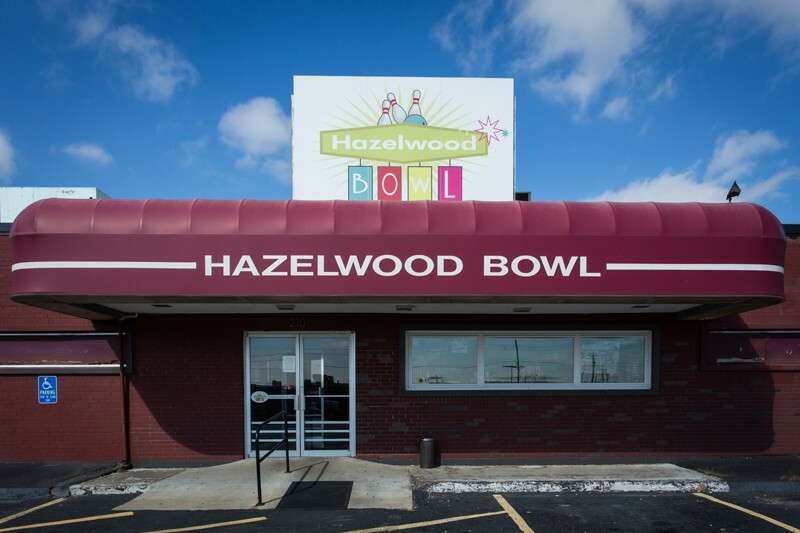 Located just off Lindbergh Boulevard, Hazelwood Bowl might be the only alley in town worth getting dressed up for. Not because there’s any sort of dress code, but because the place feels so damn classy. 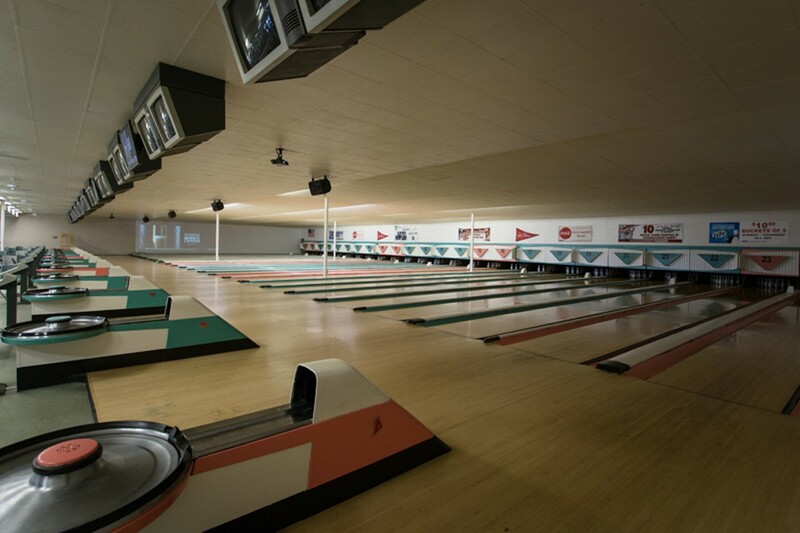 The retro styling begins outside with new signage, and the 24 lanes themselves are adorned with a muted turquoise and choral color scheme straight out of Rat Pack-era Las Vegas. 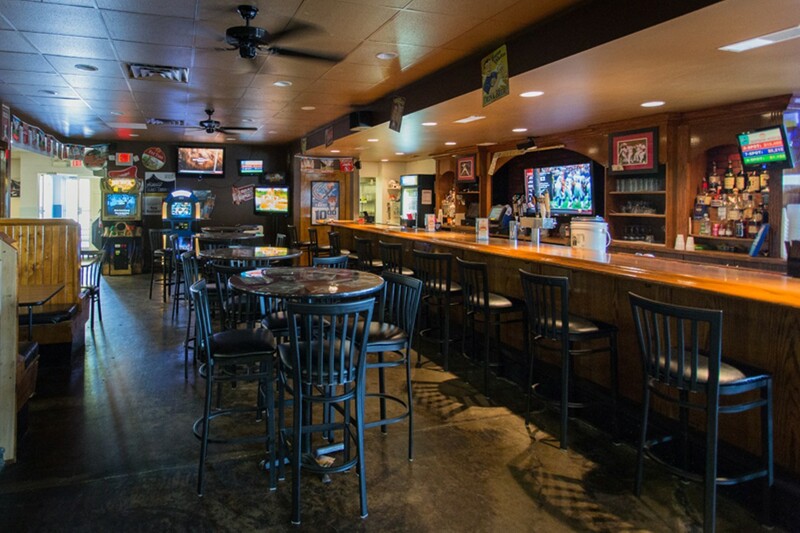 Meanwhile, the bar feels more like a quality brewpub than a grimy bowling alley bar. The food is typical with sandwiches and appetizers, but the house-made pizzas are a point of pride for the staff — no frozen pies here. 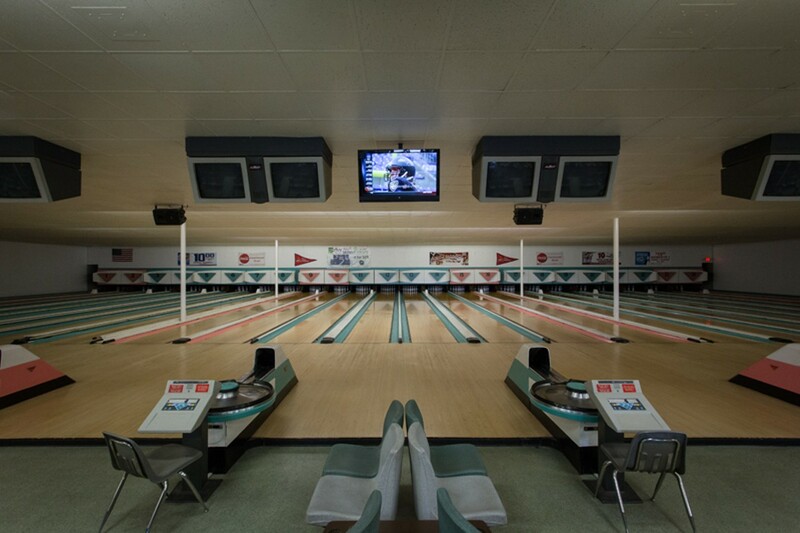 Shoe rental is $2.50 and a game costs $2.50 before 5 p.m. and $3.00 after, or on Friday, Saturday and Sunday nights after 9 p.m., $10 gets you unlimited bowling with shoe rental included. 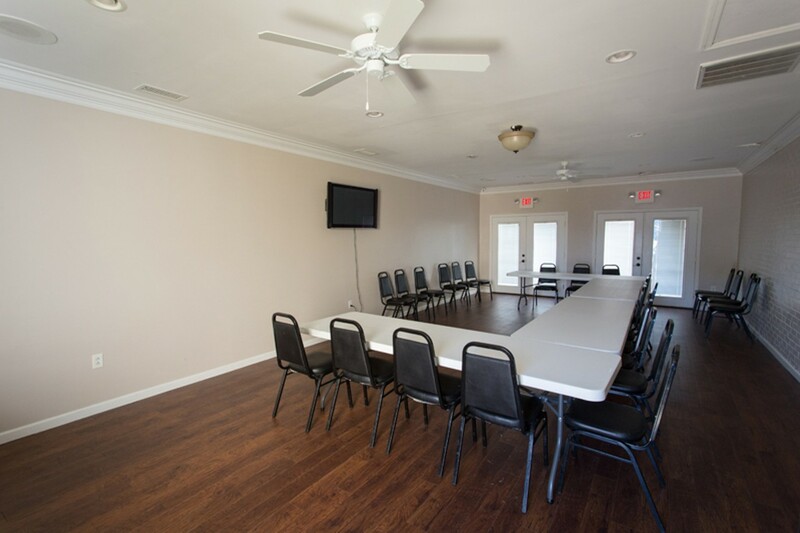 League play takes place Sunday and Monday nights, and Wednesday mornings.